PAN Xueting, BAI Lixin, WANG Hui, WU Qingyuan, WANG Hongyu, LIU Shuang, XU Bolong, SHI Xinghua, LIU Huiyu. 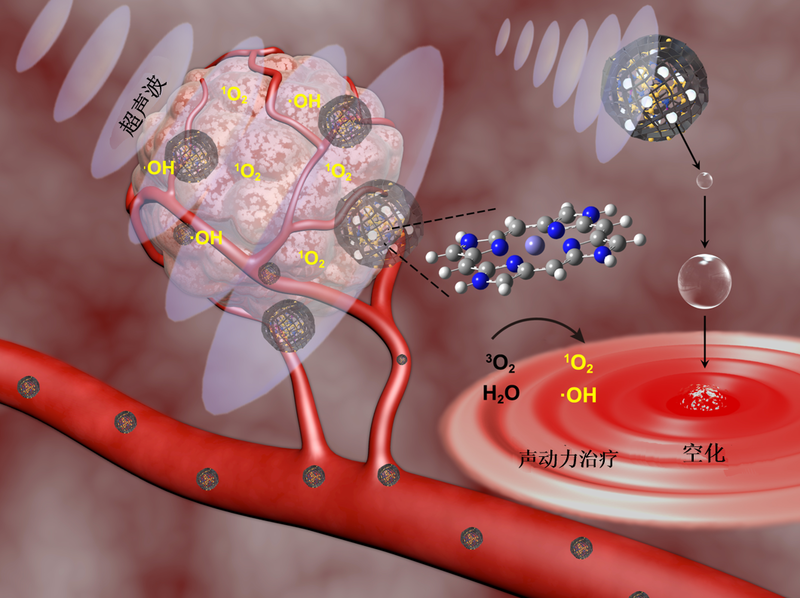 Metal-Organic-Framework-Derived Carbon Nanostructure Augmented Sonodynamic Cancer Therapy. Advanced Materials (Epub 2018 Apr 19). DOI: 10.1002/adma.201800180.